Heavy Duty Motorized Pumps are basically "Two (Dual) Line Motorzied Pumps" without the reversing valve. 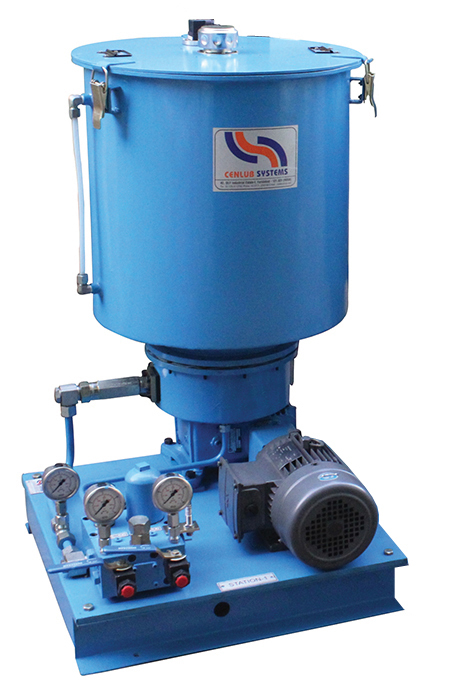 They are used in applications like dispensing and act as spare pumps if rest of the system is in fine condition. Available in different reservoir sizes and outputs.